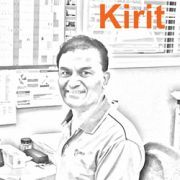 Kirit was educated in the United Kingdom; he is a Toolmaker by trade with City and Guild qualifications. He brings his attention to detail, which is so important in the precision engineering field to his role in customer services. Prior to joining Joinery Hardware Kirit worked at Assa Abloy NZ and has extensive knowledge of their products. 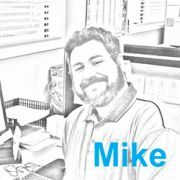 Young and enthusiastic, Michael is a qualified locksmith with ten years' experience, he brings a wealth of knowledge on all door and window security products for Residential or commercial applications to his role in customer services. 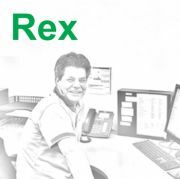 Rex is from a customer service background, phone orders require good listening skills, accuracy and system knowledge to provide you, the customer with excellent service.